We’ve talked about the benefits of supporting the community that supports your company and why community service makes business sense. But today, on this national day of service that marks the federal Rev. 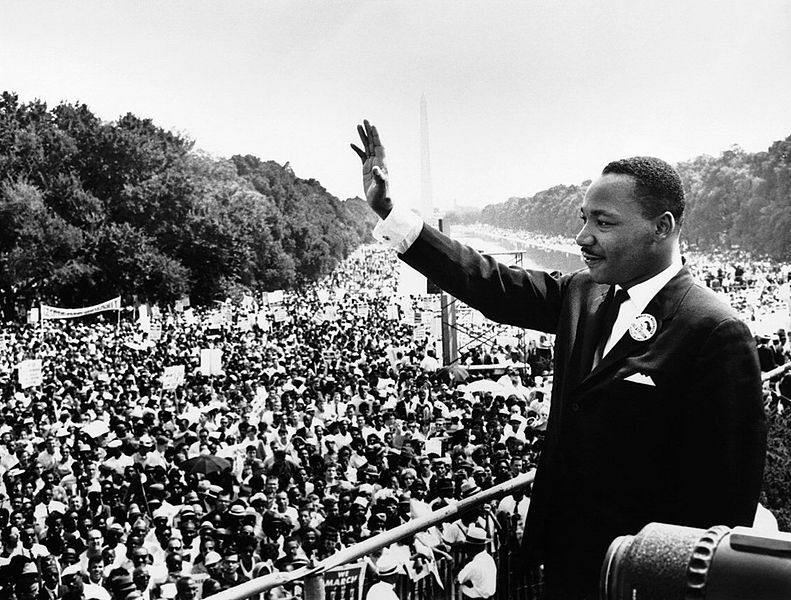 Dr. Martin Luther King, Jr. holiday, we want to know what you’re doing to better the area in which you live. Please feel free to leave your comments below or reach out to us on Twitter or Facebook.